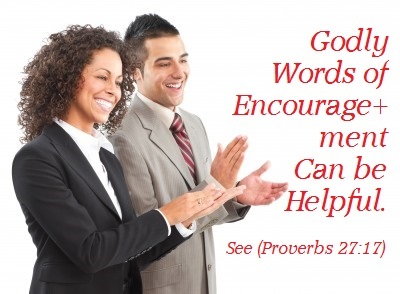 Would you like us to encourage you or to encourage your loved one based on biblical principles? If you would like us to encourage you or your loved one based on the bible (or based on biblical principles), let us know what the challenge is and what you are believing God for by filling-in and submitting the request form for Words of Encouragement below. By the grace of God, we will share with you based on the bible (the Word of God), and keep you in our prayers. By faith, we will believe with you that God will strengthen you and He will answer our prayers. Request for Bible-Based Words of Encouragement!